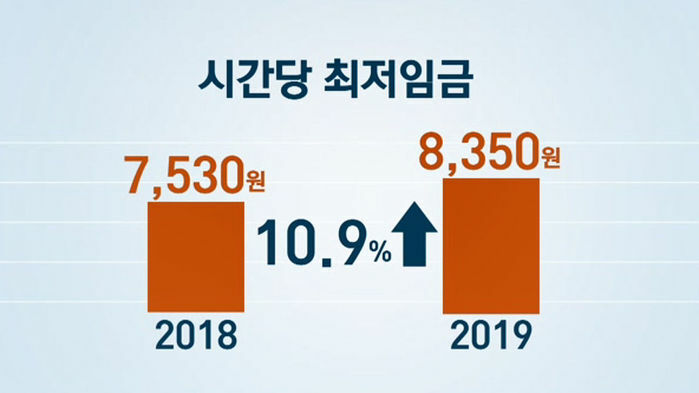 From January 1, the minimum wage will be raised by 10.9% from 7,530 won to 8,350 won. The minimum wage applies to all workers under the Labor Standard Act, including not only regularly employed worked but also temporary workers, day workers, part-time workers, and foreign workers. The government plans to provide job stability funds to business owners to alleviate the difficulty experienced by small business owners and small and medium sized enterprises as well as to ensure job stability for employees. If employers of companies with fewer than 30 employees hire employees for a monthly wage below 2.1 million won for one month, a maximum of 150 thousand won per employee will be provided to the business owner. You can get a 70% reduction on individual consumption tax when you replace old cars with new cars for one year starting this year. Subject to this benefit are car owners who still owns their vehicle initially registered before December 31, 2008. Baggage consignment services are also introduced, which can remove burdens from overseas traveling. Jeju Air, which announced its intention to participate in the baggage consignment service, will provide baggage collection from the hotel to be directly sent to the destination airport. The baggage, upon arrival at the airport, is loaded on the aircraft through a security check, and passengers can receive notifications about the baggage handling process in real time. Starting in 2019, children's allowance of 100,000 won will be paid irrespective of parents' income, economic status, etc. Starting in September, child allowances will be extended to cover all children before elementary school age. 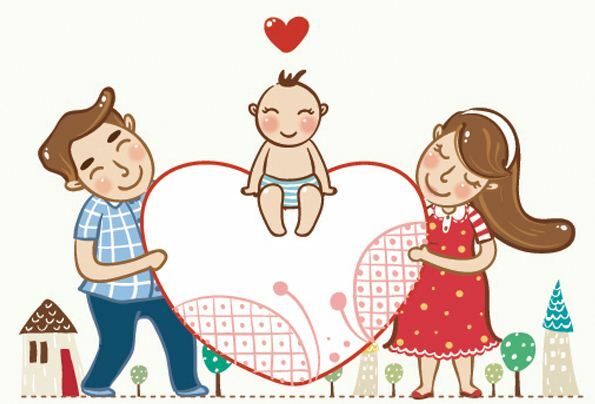 In addition, the paid parental leave salary after the first three months of leave will be increased so that wages for the fourth through twelfth months of paid leave increase to 50% of normal wage. In addition, the maximum amount of bonus for parental leave for fathers which was introduced to encourage male parents’ parental leave, is raised from 2 million won to 2.5 million won. Paid leave for men who use parental leave will increase from 3 days to 10 days. Starting on March 21, 2019, negligence in safety measures for companion dogs may result in penalties. In case of injury to a person or death of a person in violation of the safety measures such as wearing a leash for a normal dog, or wearing a leash and mouth cap for certain breeds, a maximum imprisonment of 3 years or a fine of 30 million won or less is imposed.